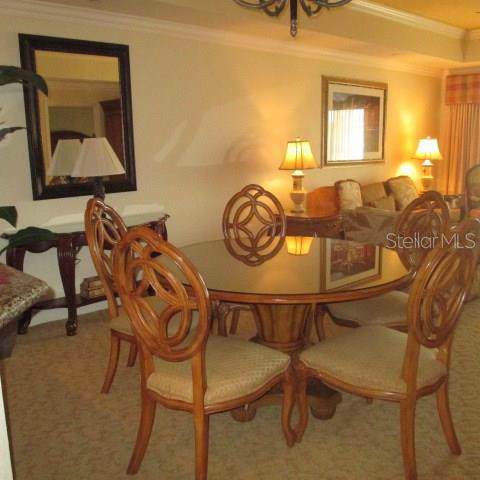 Fully Furnished 3/3 in desirable Reunion Resort. You Can Save Over $23,000 With A Fully Transferable Membership That Includes A Full Waiver Of Deposit. 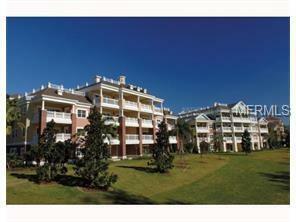 3rd Floor unit with large outside patio overlooking the Watson Signature 16th hole. 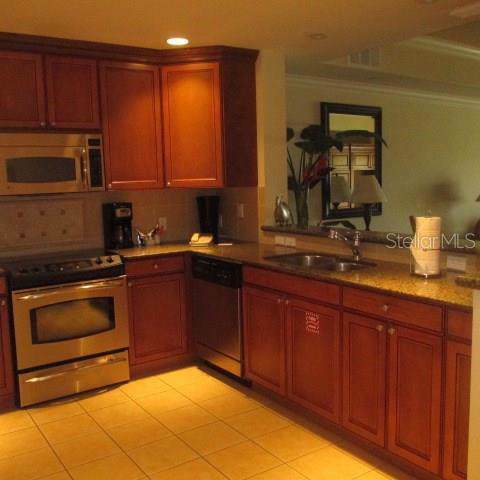 The Furniture Package will be Included with The Condo And Is In Rental Ready Turn Key Condition. 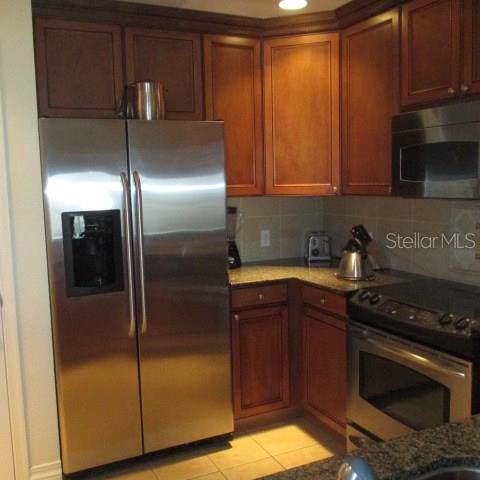 This property boasts stainless steel appliances, granite in kitchen and all 3 baths and ceramic tile in all wet areas. This unit is currently in the Reunion Rental Program. Reunion has 3 signature golf course, a water park, 12 community pools, tennis complex and restaurants throughout the Resort. The Villa pool is steps from this unit. Close to all Disney theme parks, Sea World and Universal Studios. Listing provided courtesy of Grande Realty Group Llc.